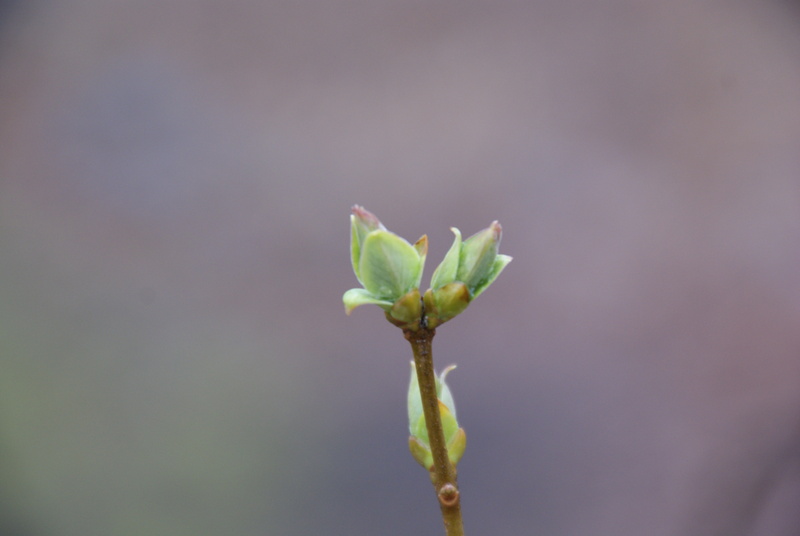 It is spring the leaf buds are pushing open on the lilac bushes and my indoor garden has been growing for a few weeks. It was great fun to start spring inside but I discovered I had lots of math to do before I could begin planting. Who knew growing plants meant we would need so many math skills? I started by thinking about the cost of a new grow light, heat mats to warm my new plants and a thermometer to help me keep track of how hot is gets in my little greenhouse in my basement. I decided to spent the money on a grow light I could just assemble instead of building one. The home built is cheaper but requires tools and time I did not have this year. 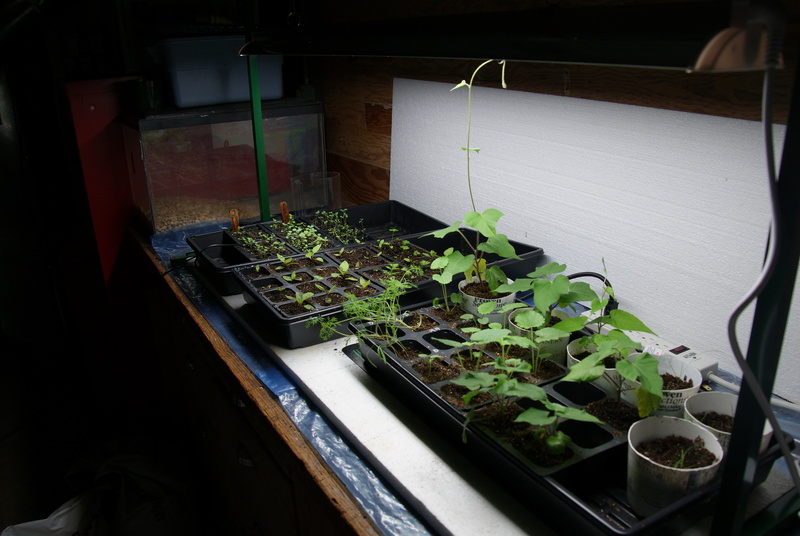 Once the grow lights, the heat mats and the thermometers arrived it was easy setting everything up and it was great fun. I did quickly realized I needed to do some more thinking. I had one tray where I can plant 72 seeds and another that has 36 places for plants to grow. Right off the bat there was adding to do. I can plant 108 plants. Then I needed to think about how many varieties or types of plants I wanted to grow and how many plants for each variety. Then I divided them between the trays. I was still not ready for planting. Now I needed to look at my calendar and see how long it took to germinate (how long it take for each seed to start growing) each type of seed. So I made a chart to see when was the best time to plant each seed. I needed to know when I should start them inside and when I will transplant them outside in the garden. My next step was to order seeds. What was that going to cost me? 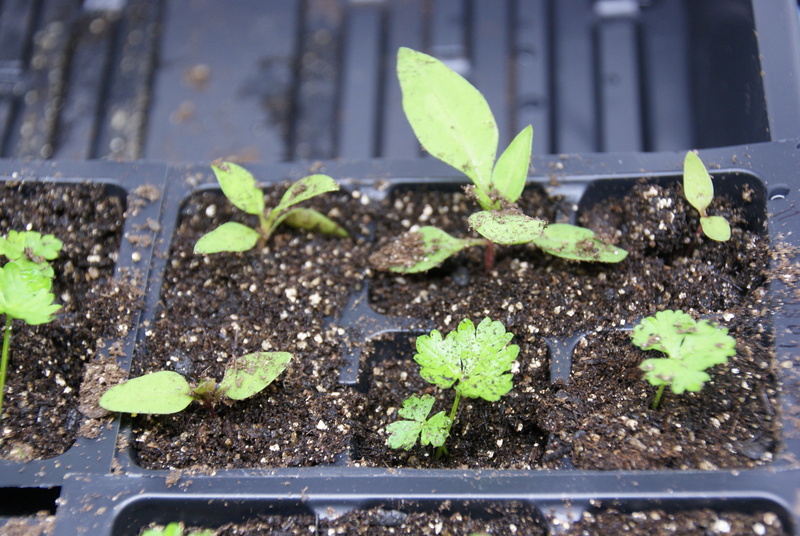 I do have lots of old seeds in a box that I could grow this year and save a bit of money. This means I needed to see if they were viable (will they still grow even though the seeds are 2 or 3 or 7 years old?). This led me to figuring out the percentage of seeds that might grow in each packet. As you can see we have added and subtracted money, and seeds. We have divided seeds for planting and figured out the percentage of old seeds. Once the weather calms down I will need to know the area of my garden and the perimeter to know how much fencing I will need to keep the rabbits from eating the lettuce and other plants. I am also starting 2 new garden beds that are called raised beds. They sit above the garden with a wooden frame around them. I will need to fill those with soil and compost so now I need to know how to find the cubic area so I know how much to buy. Teachers and parents – look what learning can be found in just planting a few seeds. You can just throw a few seeds in a ground and hope for the best or you can take the time to learn a bit of math along the way. This entry was posted in Garden Learning, Reflections and tagged math in gardening. Bookmark the permalink.